I am always being asked the secrets to my skin care and at last can tell you all and share my products. Working with my dear friend Vincent, we have created the skin care range using all of the ingredients I have used for years combined into an easy to use, step-by-step, skin care range. PS: Join membership for special discounts across the site. 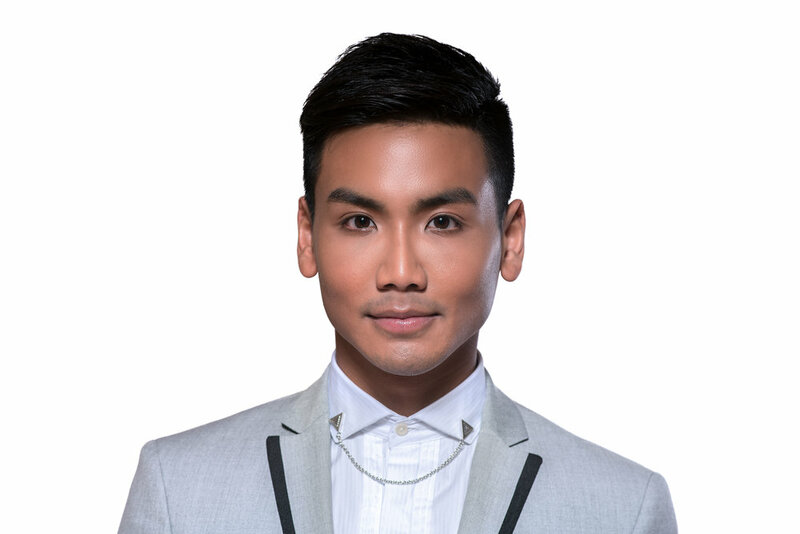 Dr. Vincent Wong is an award-winning, Save Face accredited, advanced medical aesthetics doctor who specialises in non-surgical cosmetic treatments. He holds a Bachelor of Science in Medicine (First Class Honours) from the University of St. Andrews, and a Bachelor of Medicine and Surgery from the University of Aberdeen. He is a member of the European College of Aesthetic Medicine and Surgery and he is part of the editorial board for Aesthetic Medicine magazine. In 2013/4, he was also a member of the Advisory Panel for Safety in Beauty, a campaign to raise standards across the beauty industry.